Darien High School will host a free concert by the Late Night Gospel Choir at 7 p.m. Tuesday, Feb. 2. 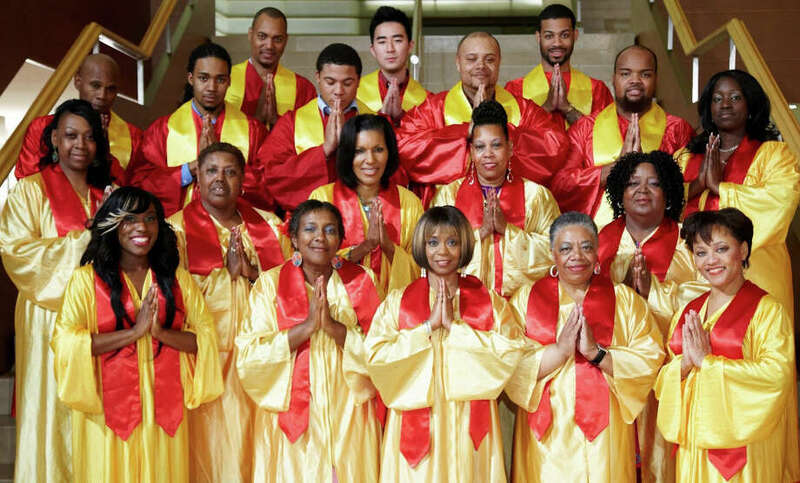 The choir formed in 1985 to perform on CBS’s “Late Night with David Letterman.” They have sung for audiences around the world. The choir’s visit, during Black History month, is part of a celebration of this year’s district-wide curricular theme, the American Spiritual. The choir’s full day of performances and master classes will culminate with the free concert, open to the public, at the DHS auditorium. The concert will include a performance by the Darien High School Tudor Singers and Concert Choir. Free tickets to the show are available at Crescendo Music (351 Boston Post Road); Barrett Bookstore (314 Heights Road); at the front entrance message center at Darien High School; and from Christy Guarino in the music department office at Darien High School.